Deacon Henry James Tinker, age 77. Sunrise January 9, 1942 in Buhl, AL and Sunset January 28, 2019 in Columbus, OH. Visitation 4:00pm until start of Home Going Service at 6:00pm Sunday February 3, 2019 at Mt. Hermon Missionary Baptist Church 2283 Sunbury Rd. Interment 10:00am Monday at Union Cemetery. My heartfelt condolences to the Tinker Families for your recent passing of Henry.John 11:25. To the Tinker family. My heart is with you and your family at this time of your loss. There is comfort in knowing God’s promises about the resurrection hope. (Acts 24:15) and (John 5:28,29) In the past God has resurrected humans and He is eager to do it again because He hates death. (Mark 5:41-43) To learn more about God’s promises go to JW.ORG. 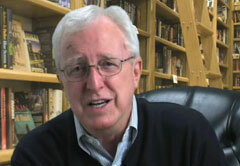 There are online Bible study lessons featured and more. Love Your Neighbor Irish J. Richardson. May God comfort you and your family as you prepare to say your earthly good-bye’s. Only know that the Heavenly reunion will be glorious. You will be in our prayers. Sending healing prayers and comforting hugs. Our thoughts are with you. May God comfort you and your family. We are praying for you. 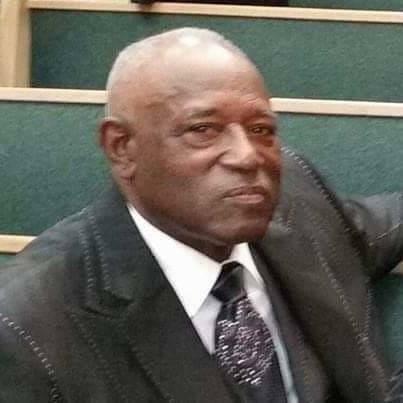 Bishop Lee Robert Smith Jr.
My family and I are very sorry for the loss of Deacon Tinker. The Tinker family and church family are in our hearts and prayers. May God give you all comfort, strength, and peace always. We love you and God bless. We would like to express our sincere condolences to the Tinker family. All of the friends Henry had at the Marysville Waffle House and Bennie’s Pizza express their sincere condolence to your family. Knowing his has been a privilege. SENDING SYMPATHY & PRAYERS IN THE LOSS OF YOUR LOVED ONE. MAY GOD GIVE YOU STRENGTH DURING THIS TIME. EARTH HATH NO SORRY THAT HEAVEN CANNOT HEAL. HE IS RESTING N THE ARMS OF JESUS. HE WILL BE MISSED BY ALL WHO KNEW HIM.